Get your communication networks ready. 1.2 is coming! 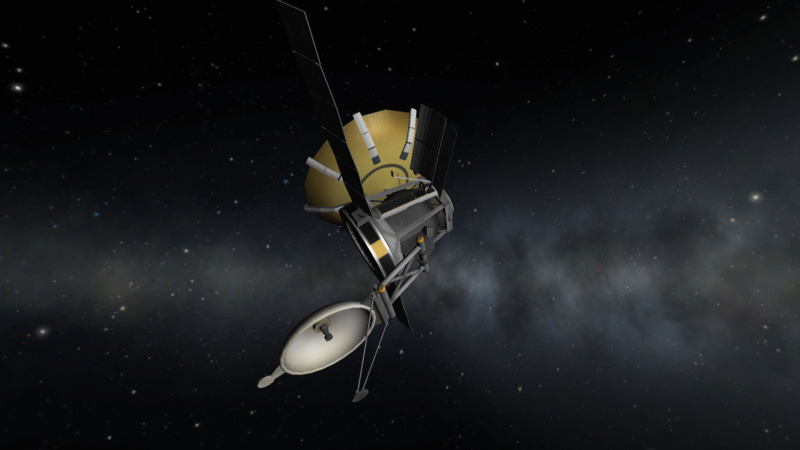 NOTE: 1.1.3. antennas do not relay. 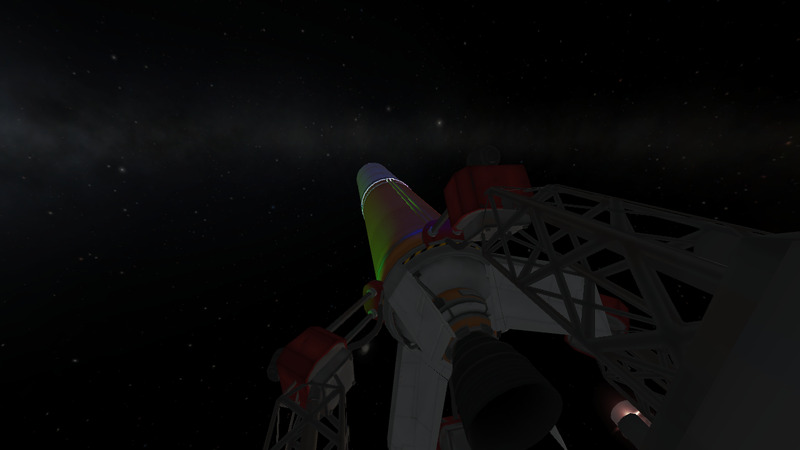 You will need the new 1.2 antennas for relay purposes. Docking port ready and available for upgrades! 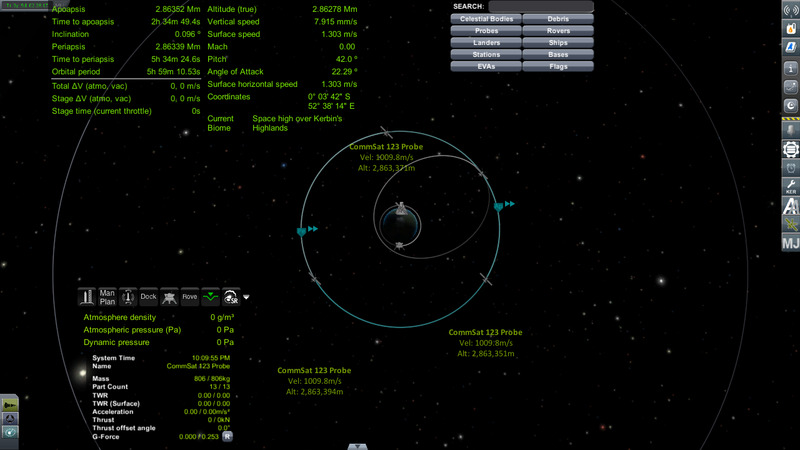 Launch CommSat 123 into a nice KEOsync orbit for max coverage. 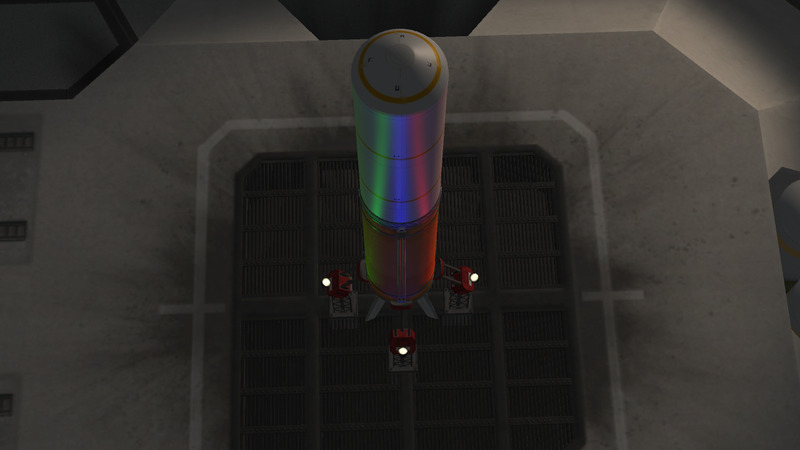 A stock rocket called CommSat 123. Built with 74 of the finest parts, its root part is trussAdapter.